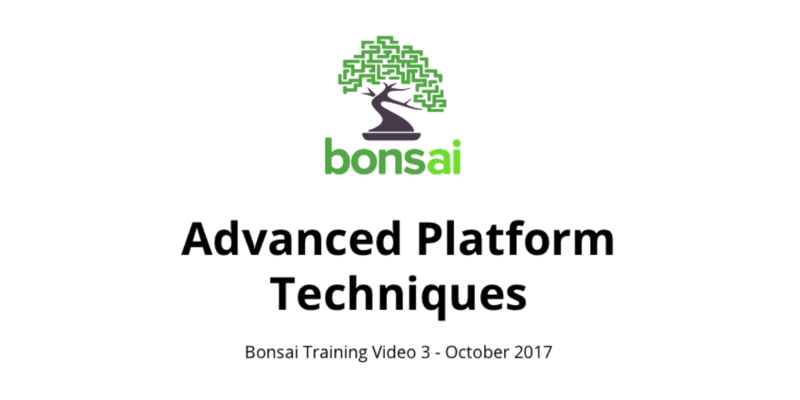 Pt 3 of the Bonsai Platform Training Video Series ft. advanced topics on reinforcement learning, concept networks, custom behavior & troubleshooting. 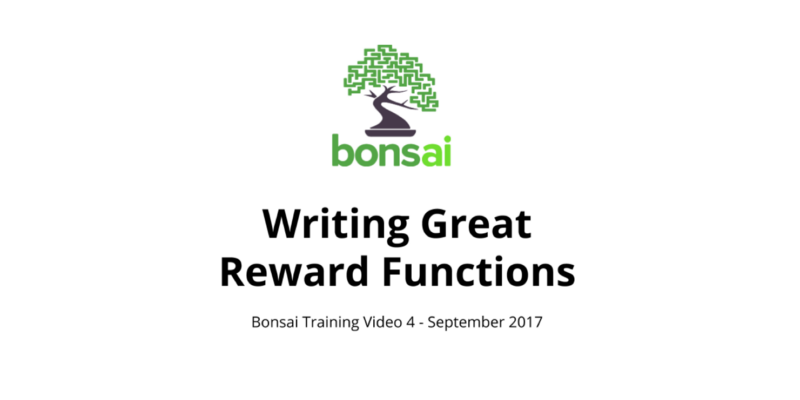 Bonsai’s 4th training video explains how to write great reward functions for reinforcement learning. 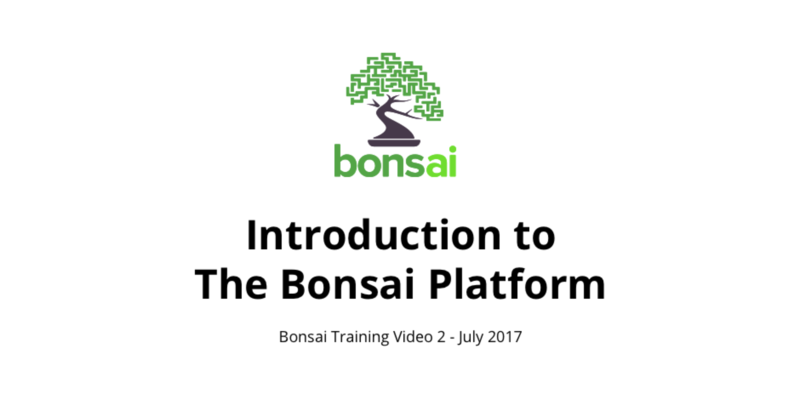 See how it works in the Bonsai AI platform. 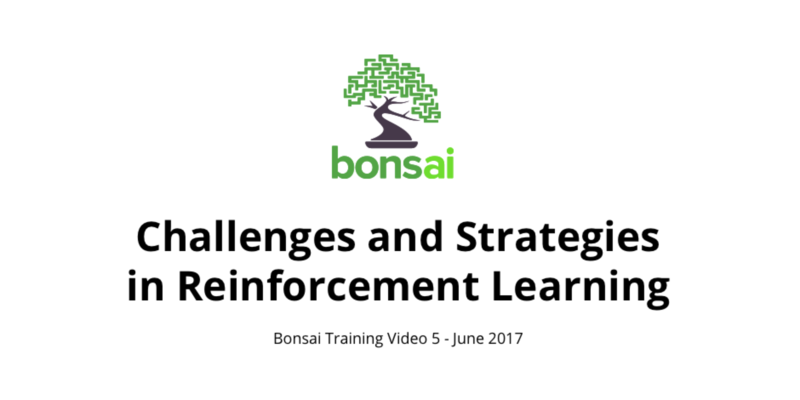 In Video 5 of the Bonsai Platform Training series, Marcos Campos covers common challenges in reinforcement learning and strategies to overcome them. Pt. 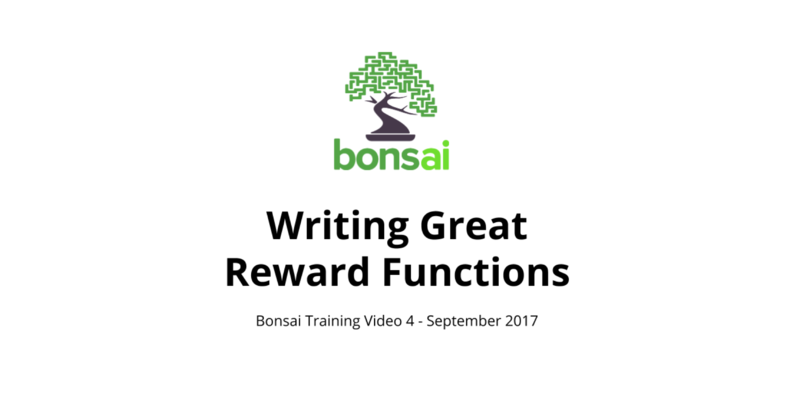 2 of Bonsai’s Training Video series examines the Inkling special purpose programming language and reinforcement learning on the AI platform. 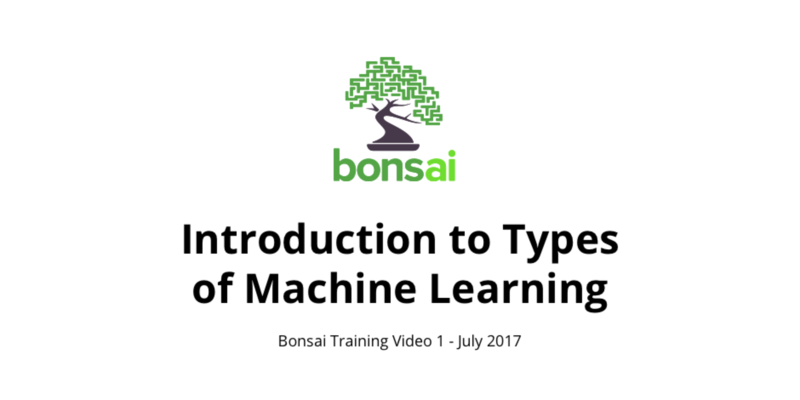 In Video 1 of the Bonsai Training series, we’ll differentiate three types of machine learning: supervised, unsupervised, and reinforcement learning. 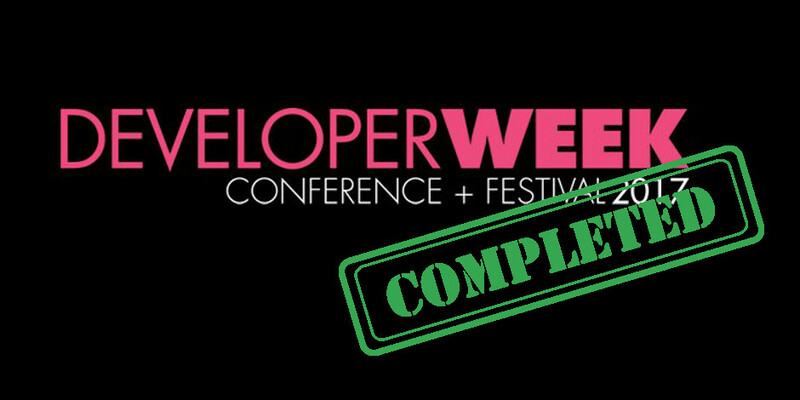 A recap on DeveloperWeek, what you may have missed at our booth, and the cool use cases we found when talking to AI developers and data scientists. 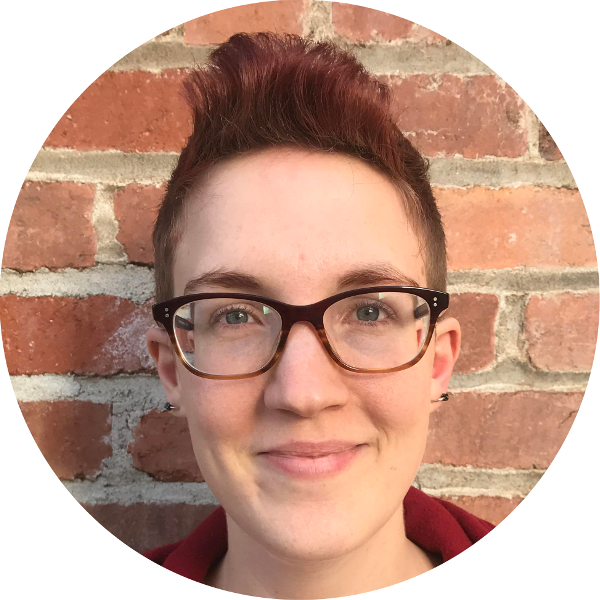 Katherine McAuliffe joins Bonsai as the first developer advocate and explains what the community can expect moving forward. 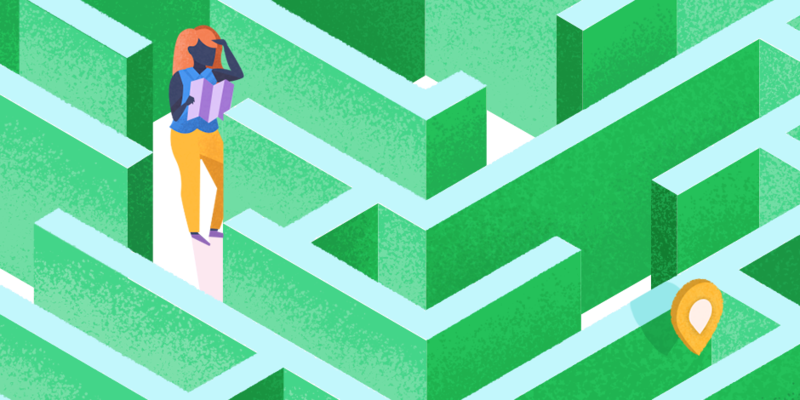 Bonsai’s Keen Browne talks explainable AI and deep learning systems at SF Bay Area’s Machine Learning Meetup. 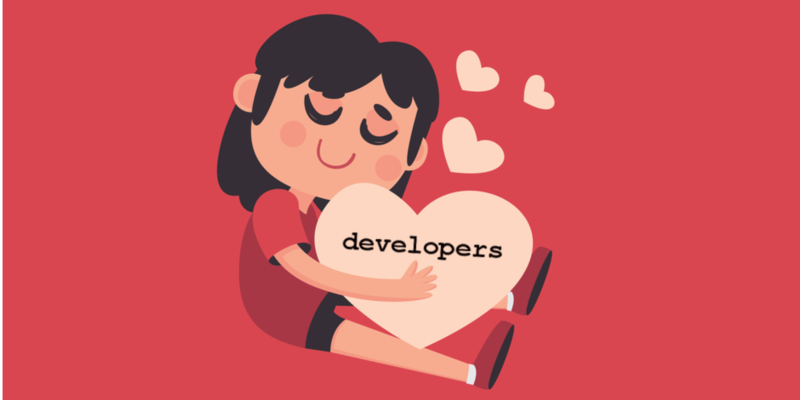 Watch the video and get the highlights.